Your kitchen is the heart of your home. 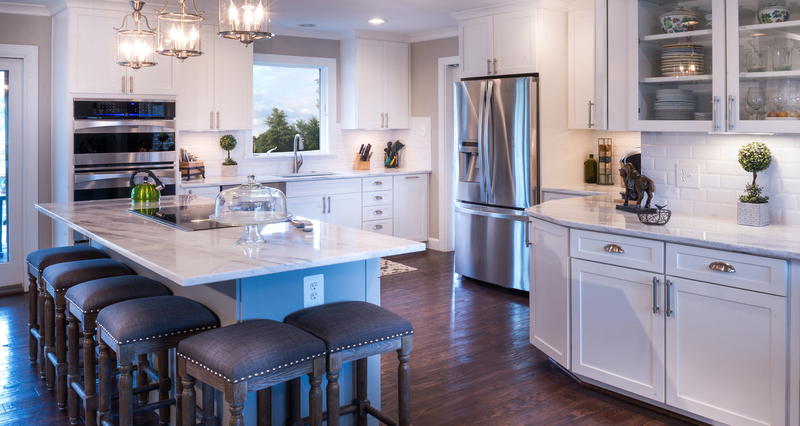 Whether it’s a refresh or a complete remodel, Apex works with you to create kitchen that accommodates your needs and improves the value of your home. Your bath is your space for personal time, you want your bathroom to be rejuvenating, relaxing and practical. We can help. Showcase your home with new doors and windows. We can provide customized options that allow you to select the ideal look, material and investment level for your home. New doors and windows not only make a statement, but they add energy efficiency to your home. Reframe your space with a look that makes it beautiful and unique. You have one shot to make a good first impression. When a new customer walks through your doors, what impression will they have? Let’s combine practical with creative while capitalizing on your current and future needs. We have experience completing construction, remodel, and renovation projects of all scopes and sizes.